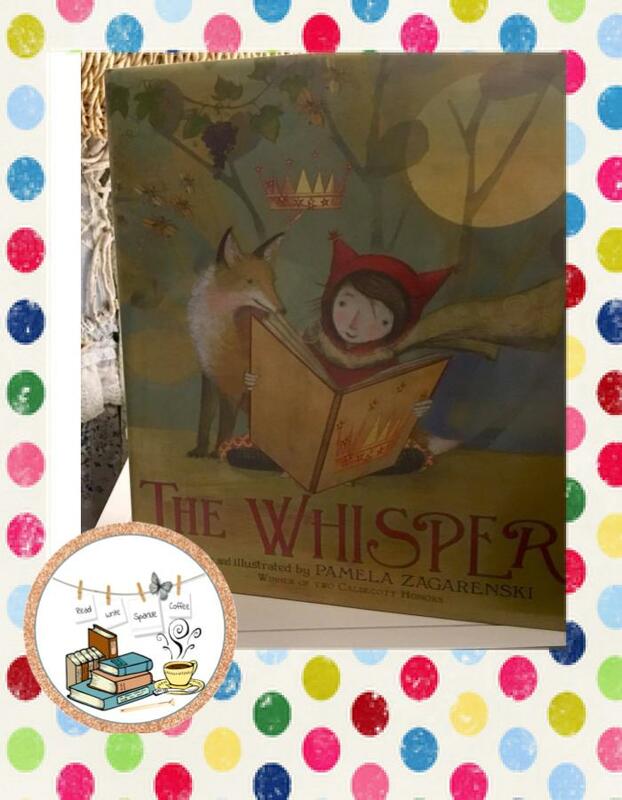 Today's #BookaDay The Whisper, is a fantasy picture book beautifully written and illustrated by Pamela Zagarenski. It is a winner of two Caldecott Honors! The story is about a little girl who enjoys reading books. When she reads the words on the page, the characters become her friends and the settings become places in which she had the opportunity to visit and play. As you can imagine, her and I became BFF's right from the start. One day at school, she noticed a magical looking picture book on a high shelf in the classroom and she immediately questioned her teacher about it. The teacher let her know it was a special book that she received from her grandmother when she was the little girls age. The teacher asked the little girl if she would like to take the book home with her that evening and the girl said yes with much delight. That evening, after eating supper she could not wait any longer to enjoy this book that she borrowed from her teacher. She went up to her room, got comfortable, and began turning the pages of this book. She noticed the beautiful pictures; they filled her mind of curiosity, yet the pages did not have any words on them. At first, this was upsetting to the little girl; until she was greeted by an unknown whisper who challenged her to imagine both the words and stories from the images of the book. The whisper seem to hold credibility, so the little girl gave it a try. I love how the author chose to write about the process the little girl began to tell the stories from the pages, the character models the art of imagining for the reader to learn how to do so themselves. As I read, I found myself thinking of my own stories from my imagination for the pictures on the page. Each new picture, offered the character in the story to come up with new words and sentences. The conclusion of this picture book, provides a twist in plot and surprise readers to know of an occurrence that happened when the girl took the book home. This allows of to make inferences of how magical the book in the story was. In my future classroom, I will read this story to my students and assist them in learning the art of coming up with their own stories based on the images of a book. Scaffolding is easy, if you work through the stories she created. Providing questions to help students draw their own conclusions; as well as the ability to finish the story starter the author provides within the pages. 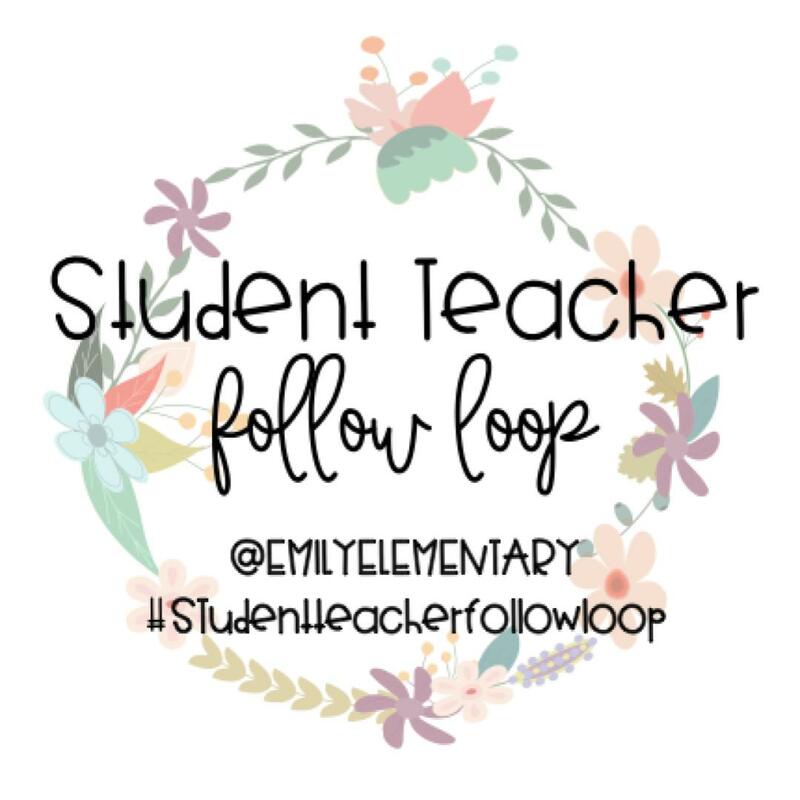 In order for the students to show their ability, I would print off pictures or provide pictures in a google slide so that students may choose a picture and write a story of their own. Students who would like, could share their picture and story with their class (giving them an authentic audience). In what ways would you use this picture book in the classroom? Please share in the comments below. I have a large book stack on my nightstand that I am eager to read and share with you! Until next time..